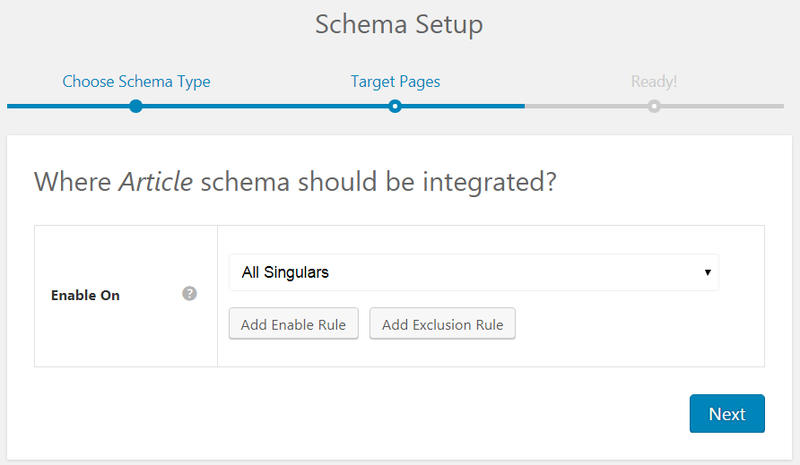 How to Make Rich Snippets for Article ? 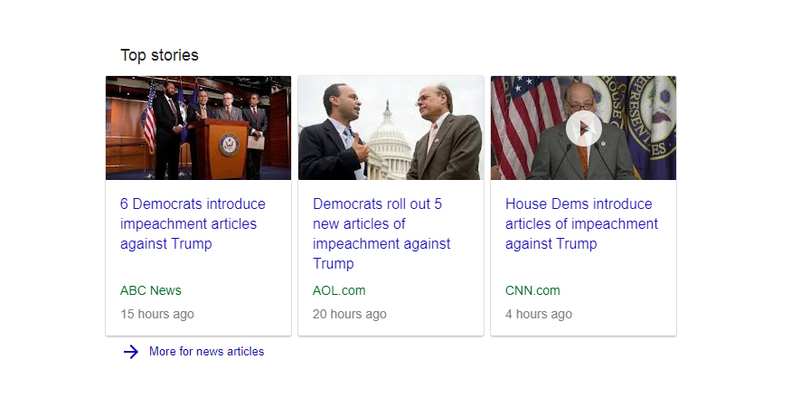 Structured markups for a news, blog or an article page can enhance the appearance in search results. 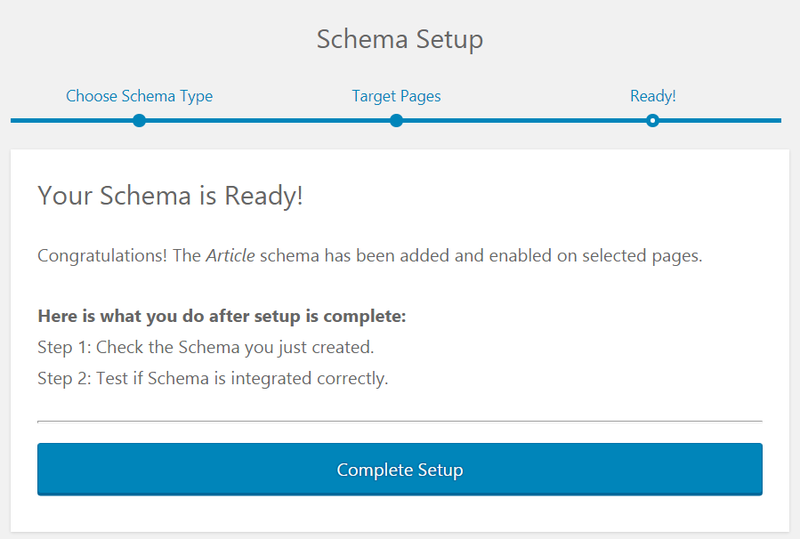 If you are a blogger, or an author who contributes news and articles, you can use the article schema markup to add additional information and create a better snippet that gives a clear picture of what your article is all about. 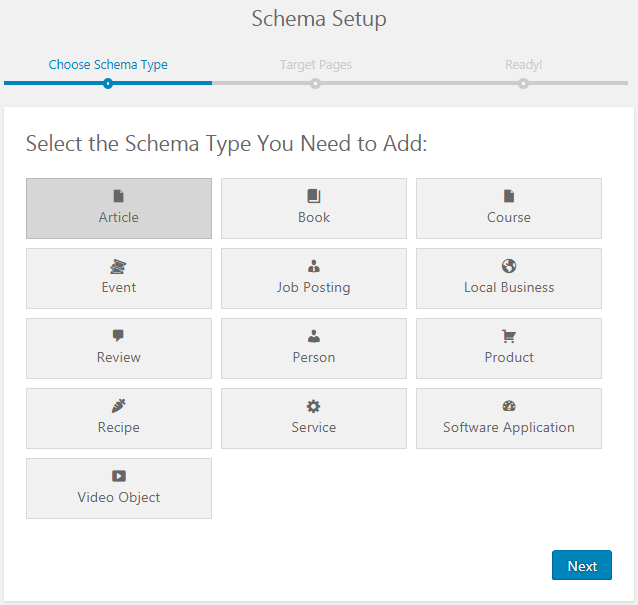 Step 1: Select Article as your Schema type.